The BBC reported over the weekend that one in five care homes in the UK are failing to meet national standards for care. The news comes at a time when the care sector is under increasing scrutiny, with news last month that the care budget has been cut by a fifth over the last decade. It’s a worrying time in the spotlight for the care sector, but it also provides an opportunity to look at how care can be improved through innovation. Providing ‘meaningful activities’ can mean a lot of things, and should make care providers look towards innovative approaches to the problem. Oomph! Wellness – one of our portfolio companies – offers just that. Oomph! 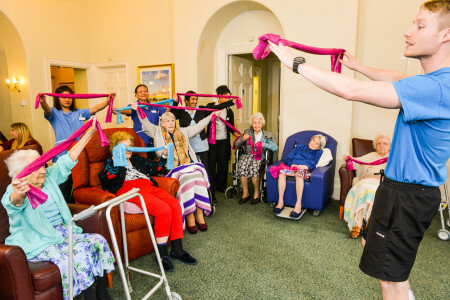 provides specially designed chair based exercise to care home residents, training care home staff to deliver fun and interactive classes that have been shown to increase the social engagement of residents and boost their mental and physical wellbeing. Hallmark, Brighterkind and Ideal Care Homes are at the forefront of adopting such innovations to improve the quality of life of their resident. "Oomph! 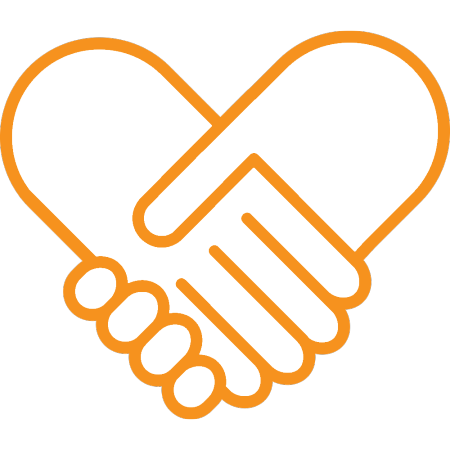 stands for Our Organisation Makes People Happy! and that's what we and our hundreds of partner care homes nationally are committed to doing every single day. Our exercise and group activities have been shown to improve the quality of life of residents, staff and visitors to ensure that care homes are places where older adults can express their personality, rediscover their passions and achieve their goals." The best thing about Oomph! is that its effects are multi-faceted. For example, 88% of Oomph! instructors reported a significant or very significant impact on residents’ social interaction in the last quarter of 2014, whilst 83% reported the same on mental stimulation of residents and 64% on physical mobility. And that’s not all. Activities such as those provided by Oomph! trainers have a wider impact on the culture and atmosphere of the care home, with 87% of instructors reporting a significant or very significant improvement in their job satisfaction since they have been providing Oomph! sessions. There is a long way to go in tackling the care crisis. Oomph! is a great example of the impact that innovative new solutions can have in improving quality of care and, importantly, quality of life of residents and staff. Read more about our investment in Oomph! Wellness here.